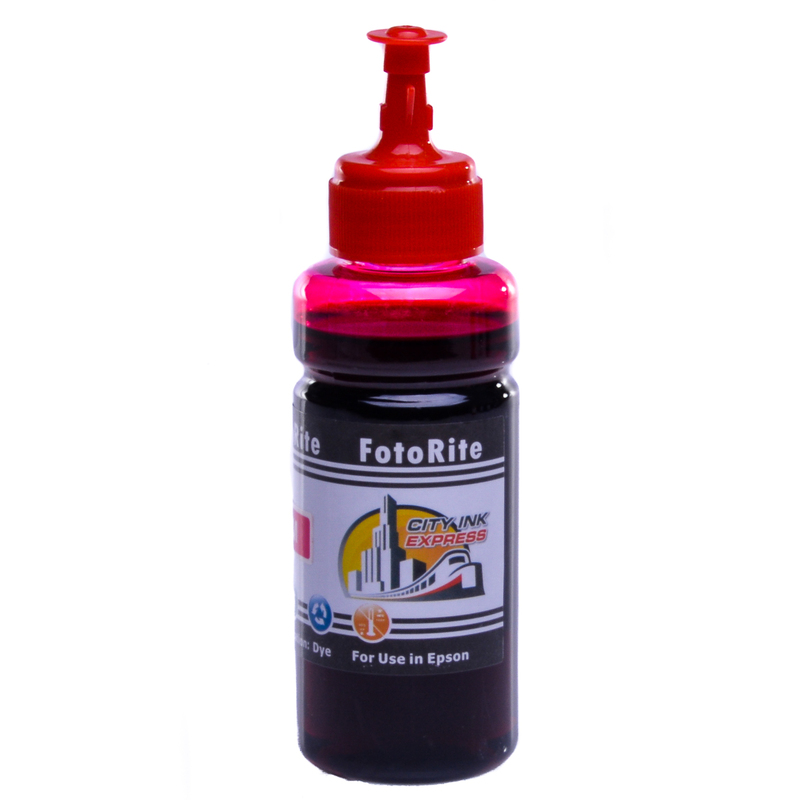 Please note our Stylus RX500 ciss systems, Stylus RX500 Epson Multipack bulk refills and Stylus RX500 Multipack refillable ink cartridges are not made by Epson this is a registered trademark and we use the term for descriptive purposes only. 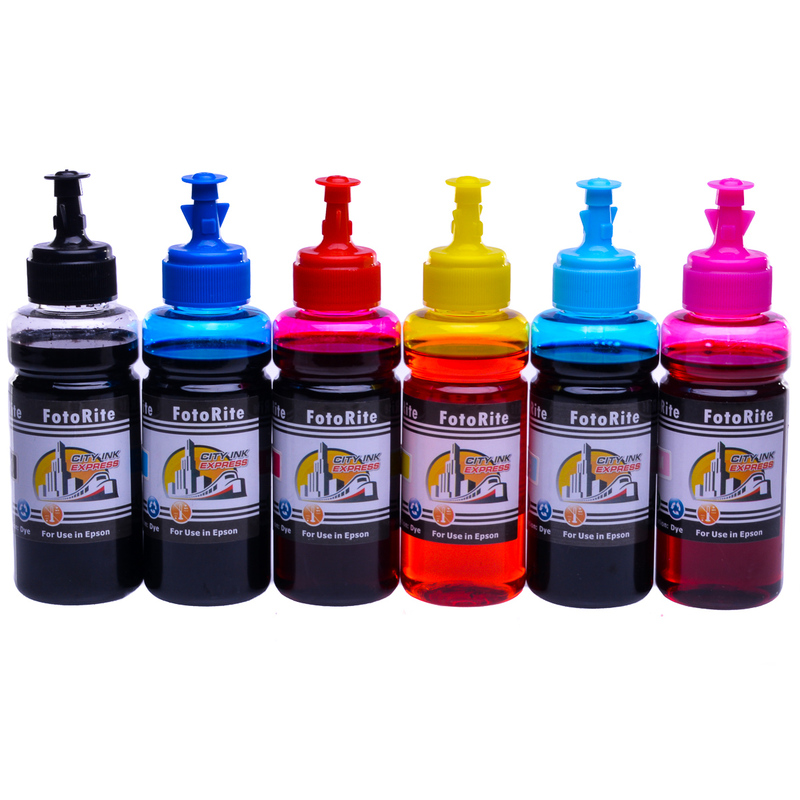 We use premium grade based Multipack bulk inks from US raw materials for our Ciss bulk Multipack ink refill inks and ink cartridges for the Epson Stylus RX500, its made to a high specification this ensures a wide colour gamut and vivid output. 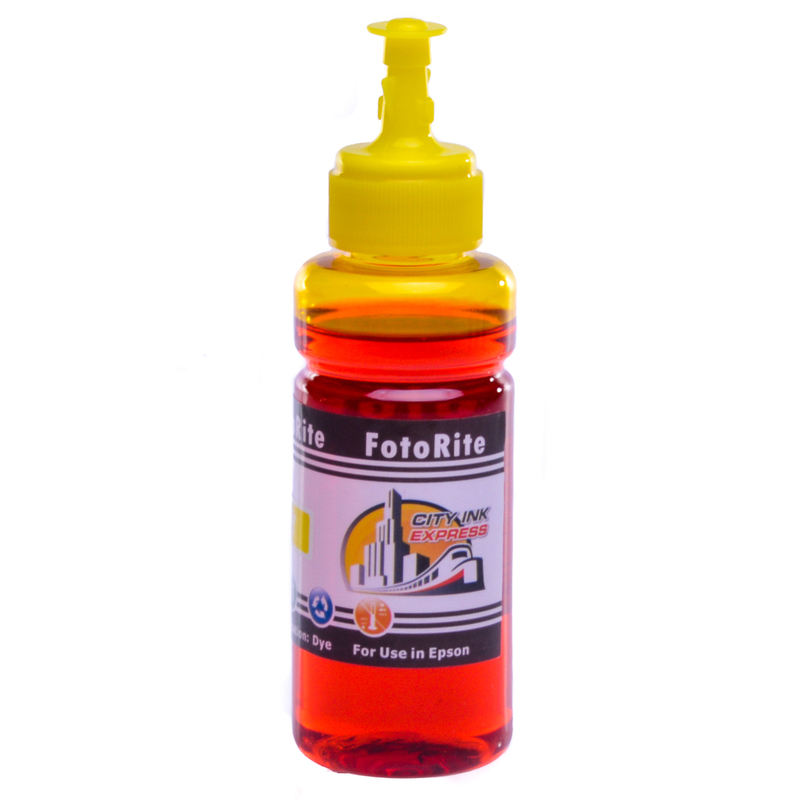 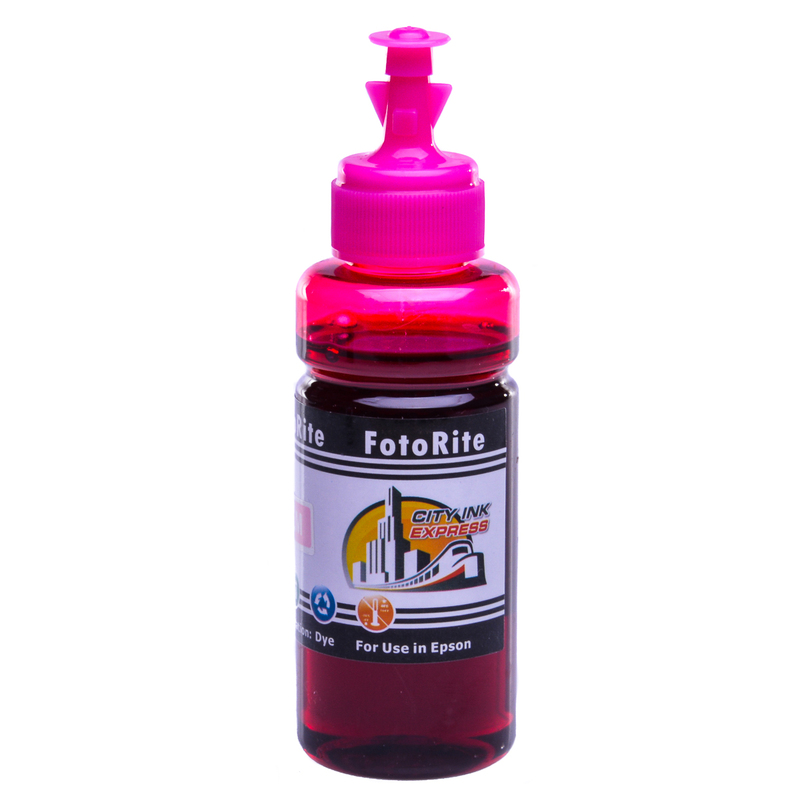 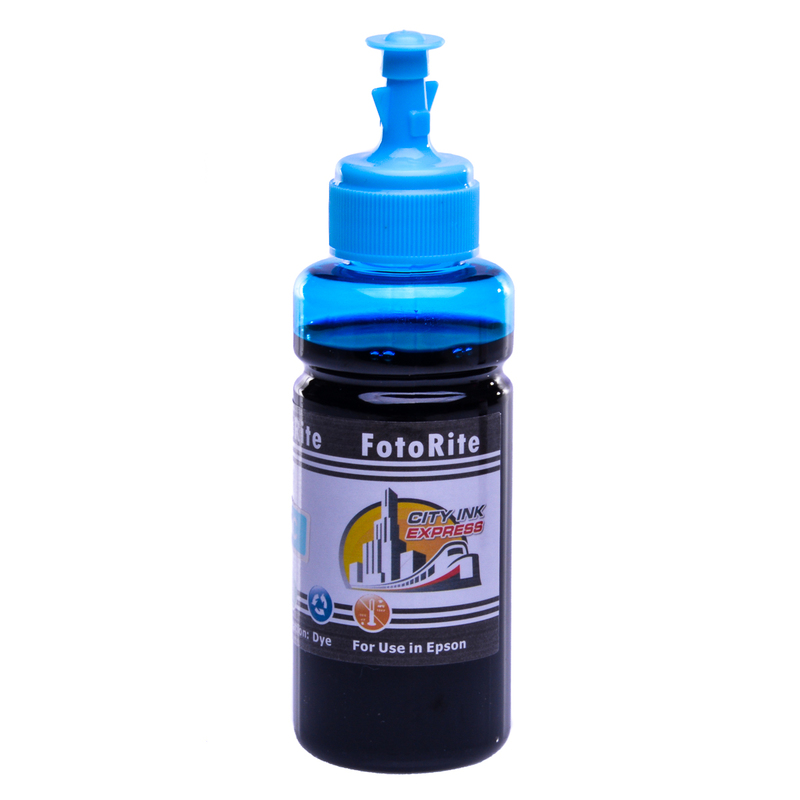 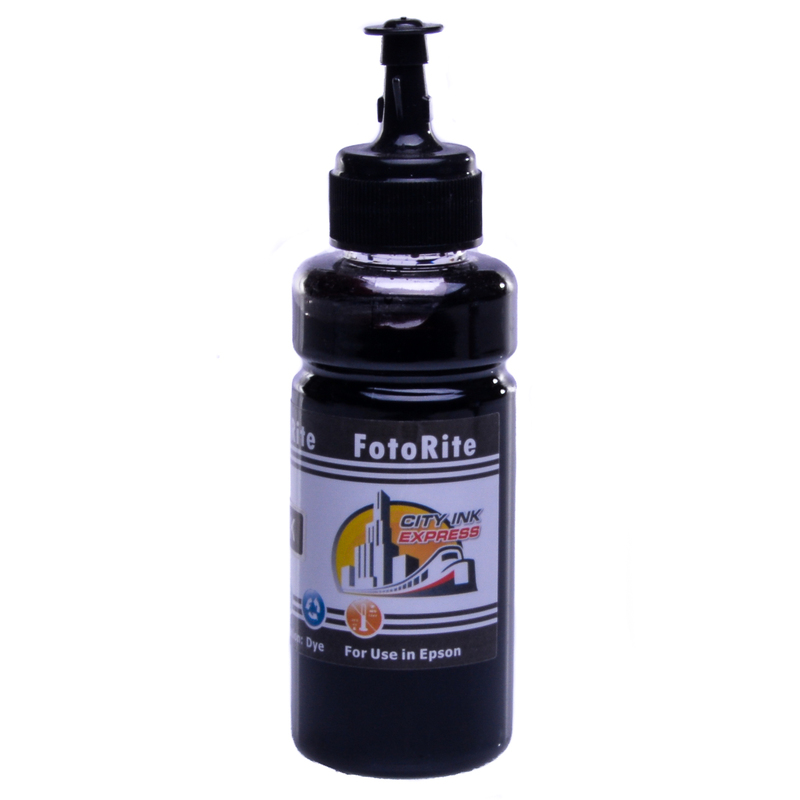 It has high end UV absorber components added to prolong ink life and durability; this means prints do not fade at the same rate as generic Multipack inks in cheaper Stylus RX500 Cis system and refillable ink cartridge systems that use T0487. 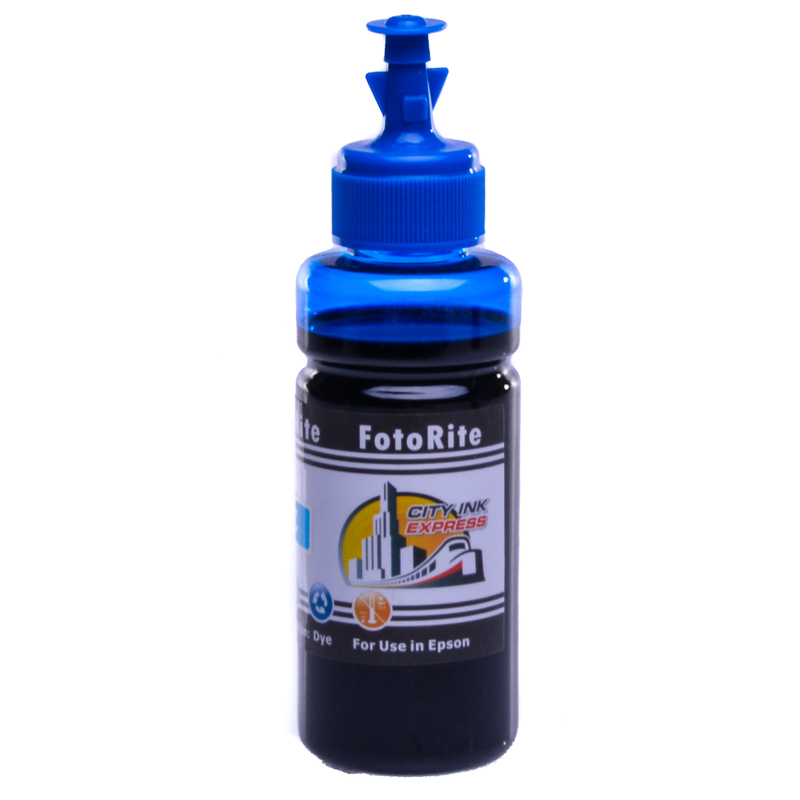 Our Multipack bulk ink refill for Epson CT04874010 will produce excellent results with a good range of tones.